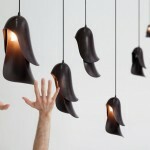 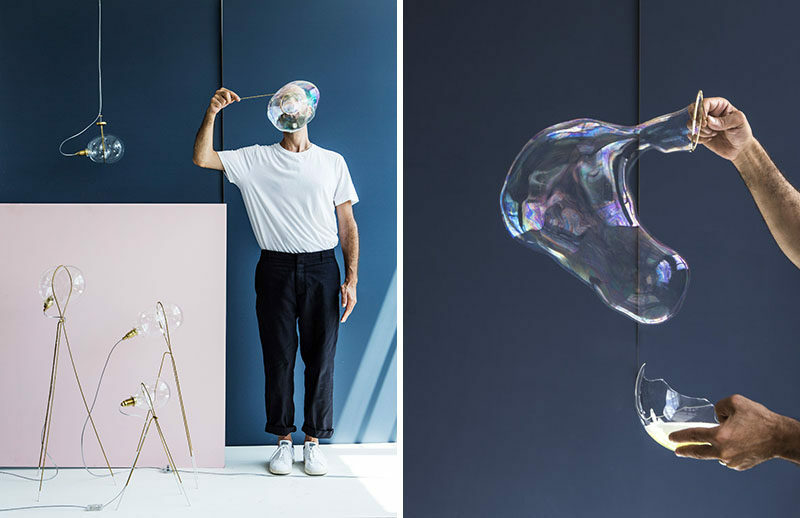 Israeli designer Ohad Benit has created the STRESS lighting collection that takes inspiration from the shape of a bubble being blown through a ring. 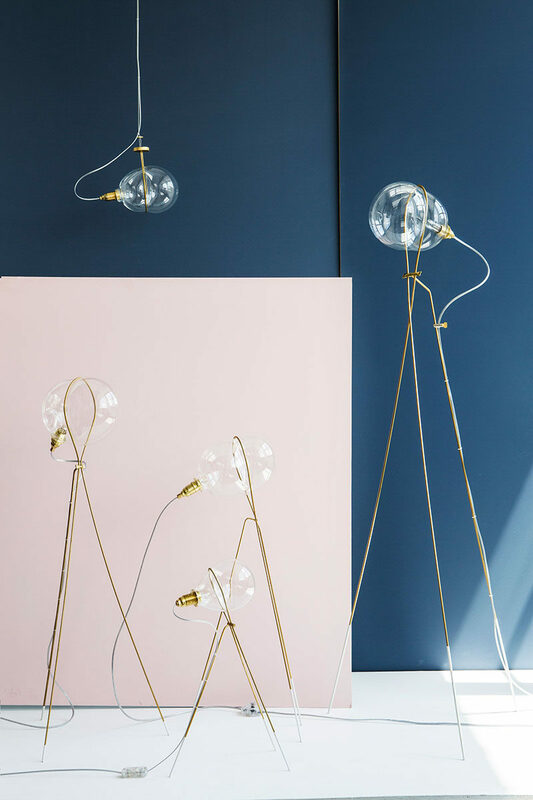 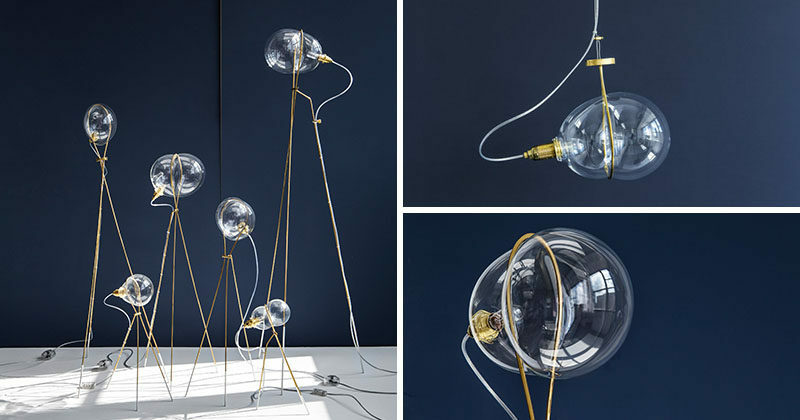 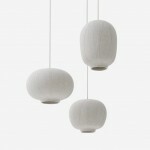 The collection, which includes a pendant light, floor lamp and table lamps, uses a simple brass rod with a glass bubble-like shade that’s distorted, appearing almost like it’s being squeezed by the brass. 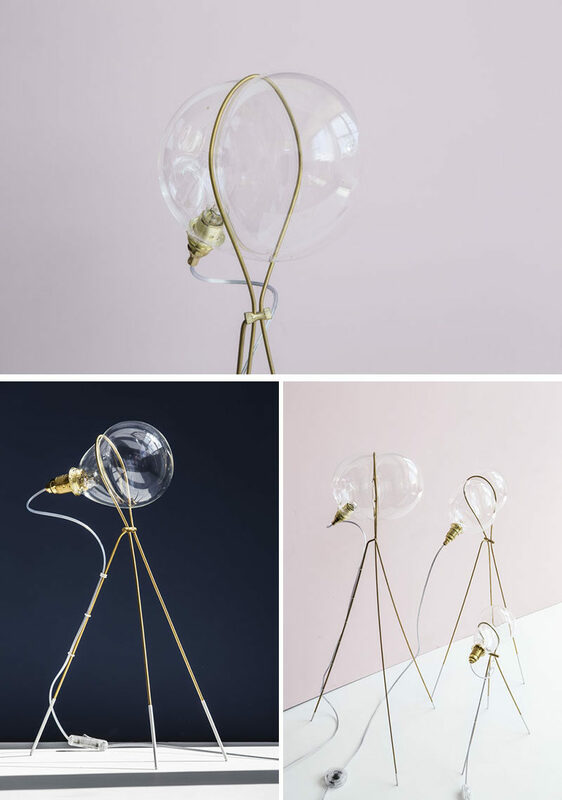 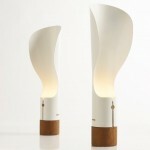 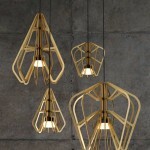 When each lamp is created, the glass is blown into the brass ring, and it forms its final shape when it cools and becomes hardened, making each piece unique in its design.